Samsung has been constantly working on its home baked Tizen operating system. 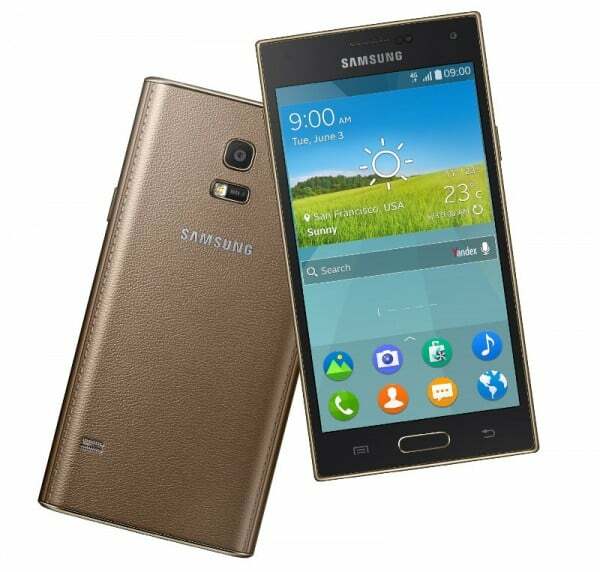 It has now (finally) launched a smartphone running on the Tizen OS; Samsung Z. It has been launched with the hardware specifications that can be pegged as higher mid-range. Its global roll-out will begin in a phased manner in Q3 2014. The Samsung Z also takes some software features that were found on the recently released Galaxy S5. It features Download Booster which can combines Wi-Fi and cellular network to boost your download speeds. Its official price hasn’t been announced yet. Although they’ve already released Tizen based fitness trackers, smart watches and even has plans for Tizen powered TVs, Samsung needs even more Tizen powered devices in the ecosystem if it wants to give it a boost or else it will also die like Bada OS one day. WWDC 2014: Apple announces iOS 8 with widgets, support for 3rd party keyboards and more!